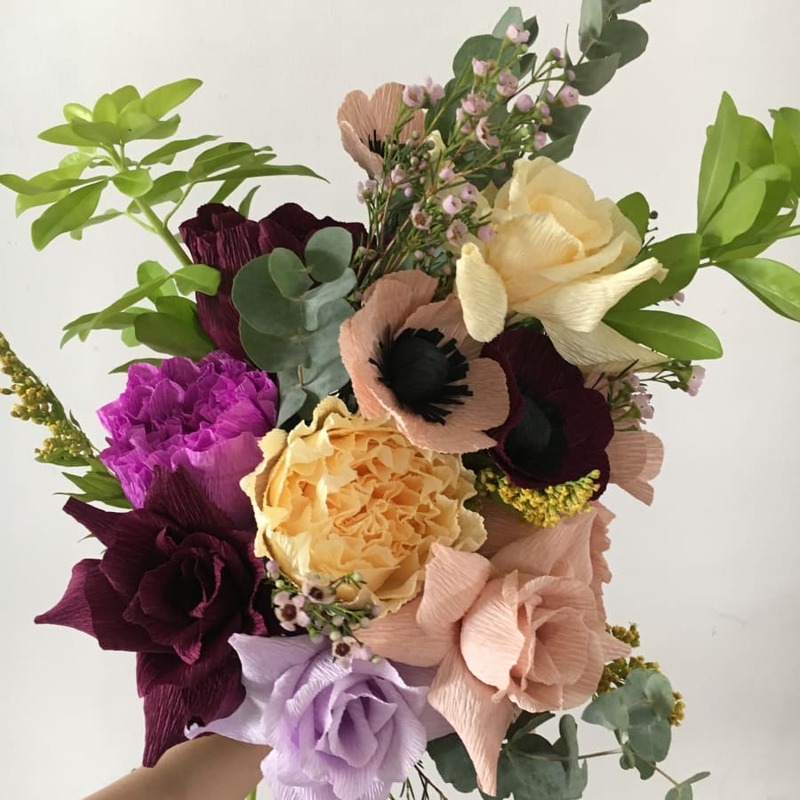 This one to one intensive paper flower workshop is perfect for someone who is based outside of London or UK. 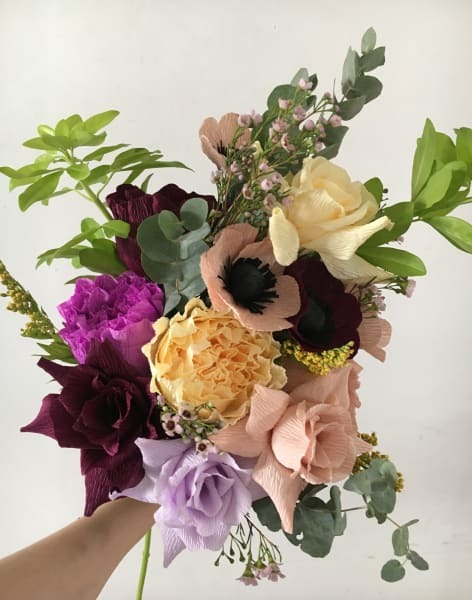 You will learn where to source all the materials and learn how to make our three most popular flowers: peonies, roses and anemones. Our standard master class is 3.5 hours long , please email us if you want to learn another type of flower or a new class outline. 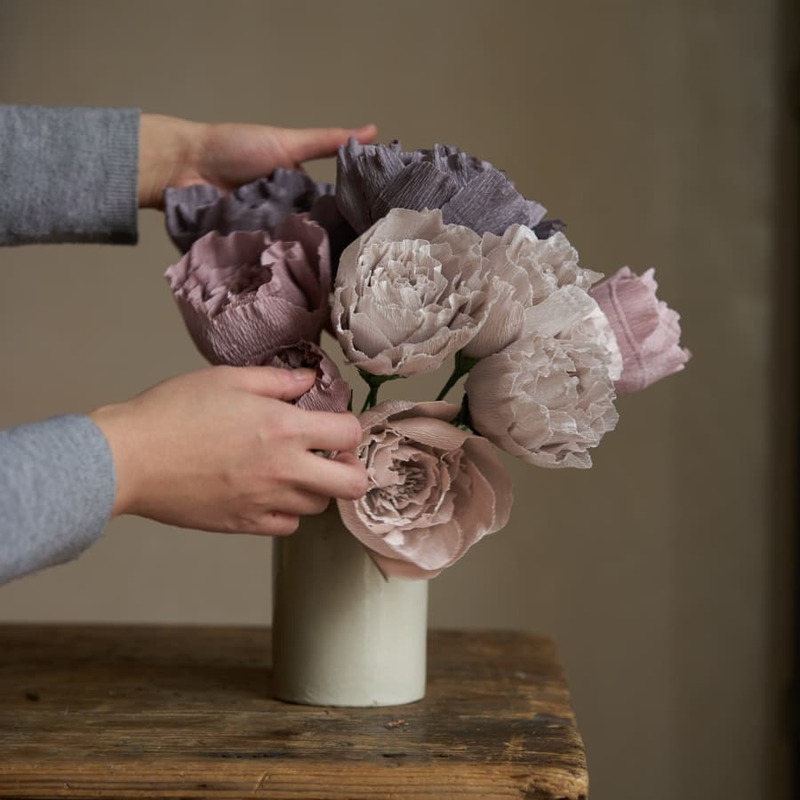 It is believed that the art of making paper flowers originated in China and goes back 2,000 years to soon after paper was invented. 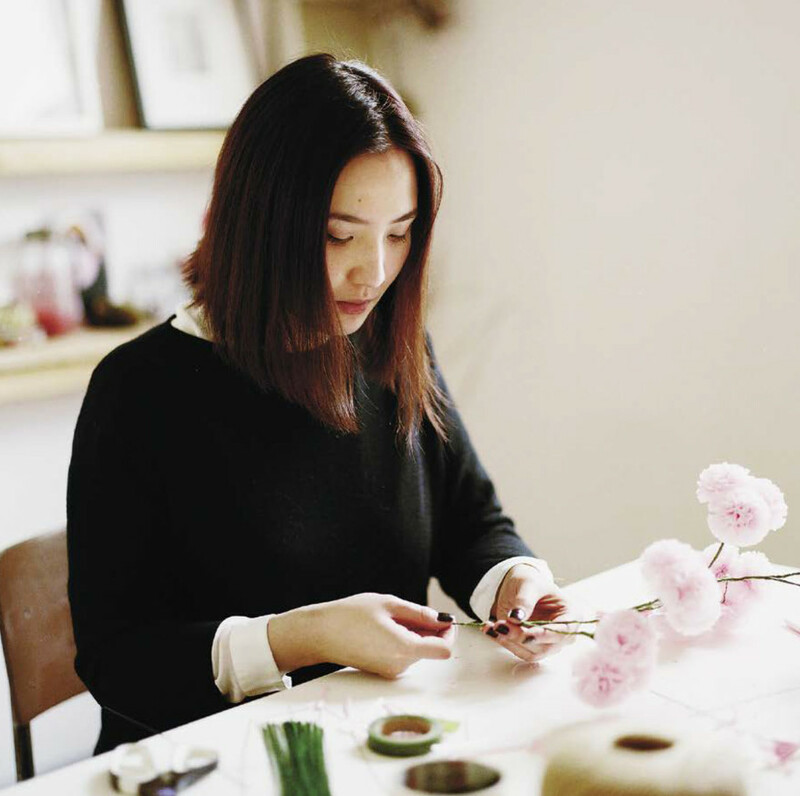 The Chinese started making paper flowers, which would float in containers of water, to be used for religious offerings, but as time evolved they were also used as a creative channel for meditation and came to be recognised as one of four arts high-born individuals strived to master. Please note, the price listed is per person.